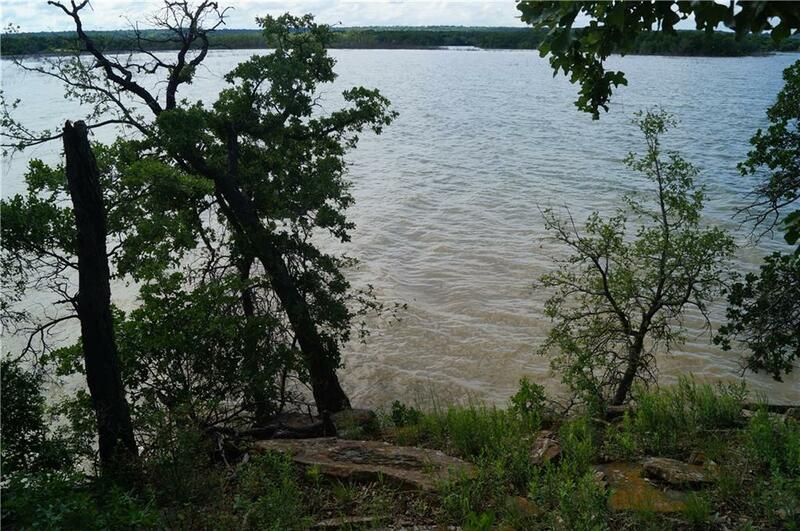 BEAUTIFUL 1.63 ACRES LAKEFRONT LOT in Cimmarron Bay Estates on Lake Bridgeport! 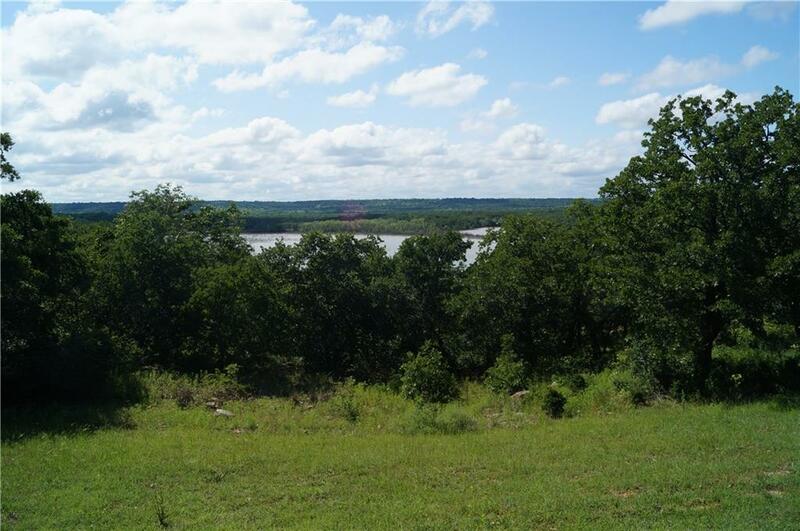 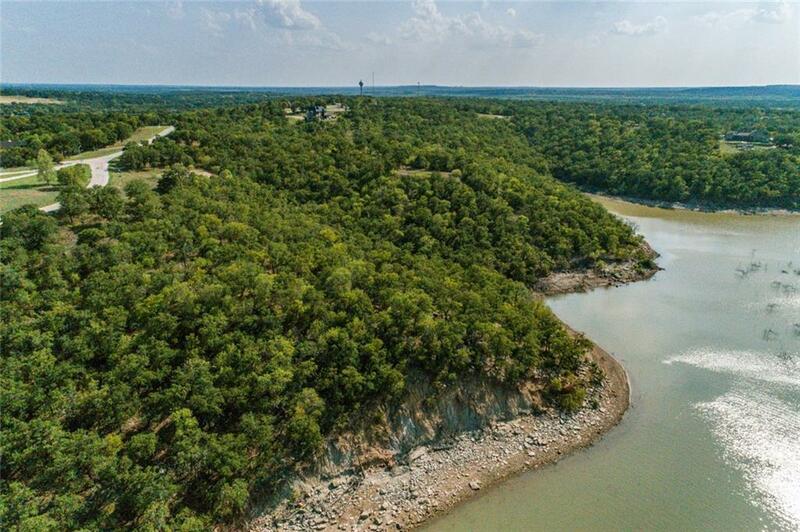 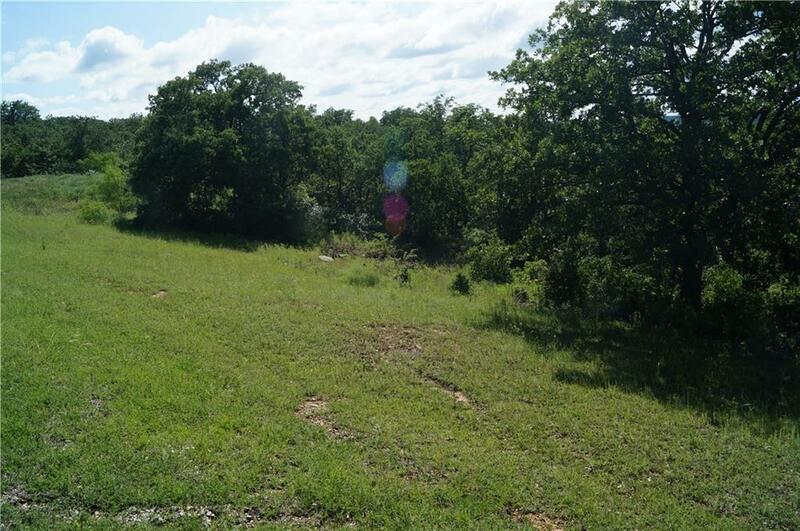 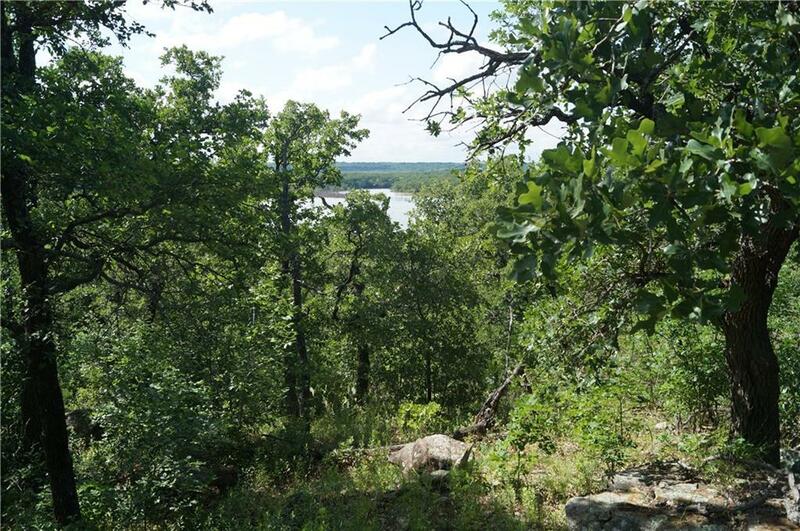 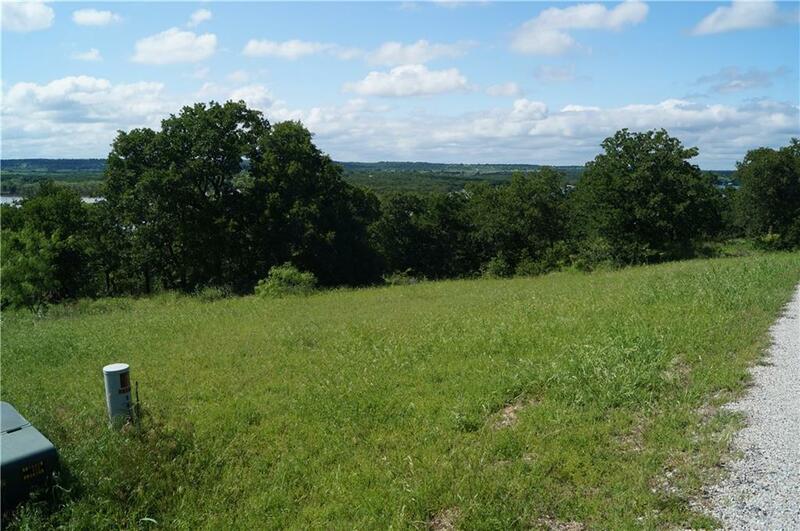 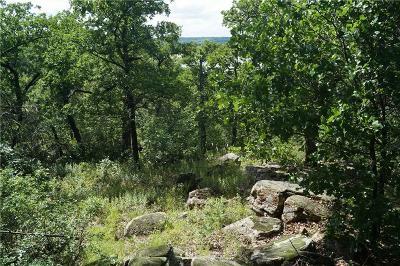 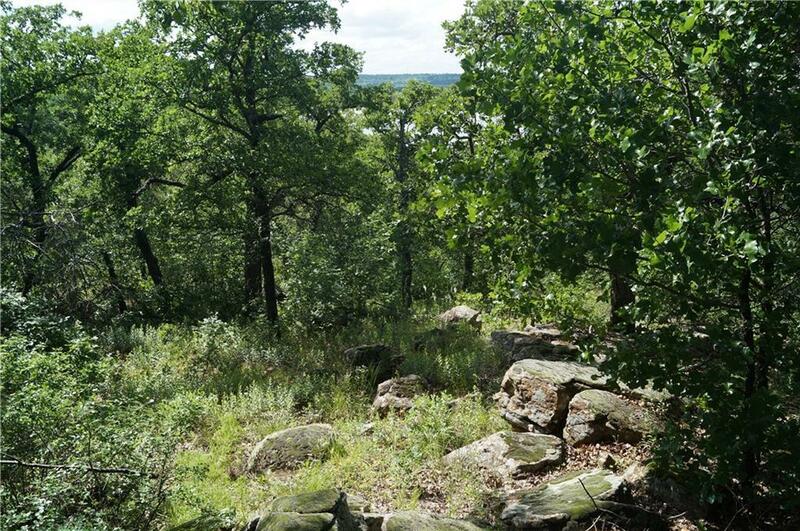 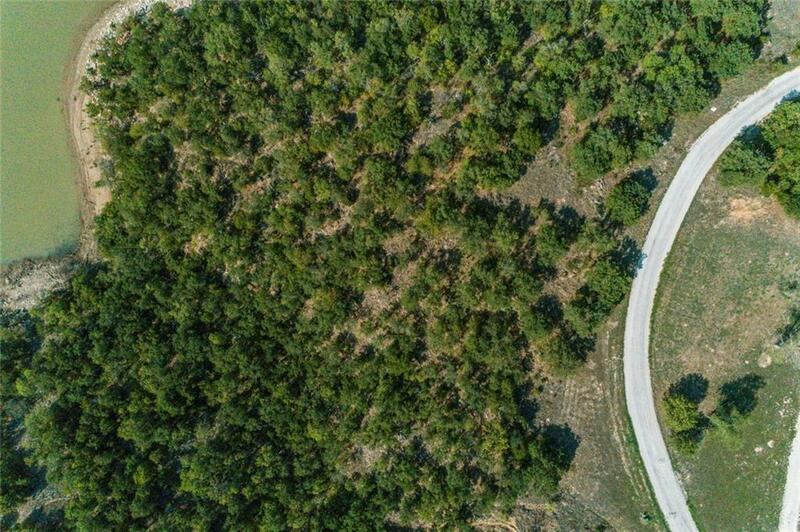 This lot has fantastic elevation and gorgeous views for miles overlooking the lake and nature! This property is within city limits and horses are permitted! 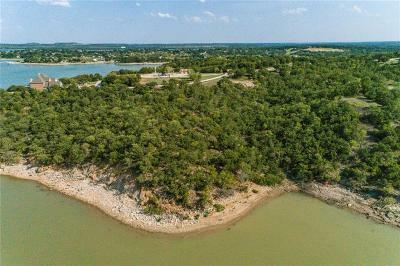 Minutes from Bridgeport Municipal Airport and located in the active community of Runaway Bay, which boasts an 18-hole golf course and country club, community pool, hiking, marina, park, playground, and tennis. This lot is dockable. Enjoy boating and fishing from your own backyard! Runaway Bay is just an hour from the metroplex and worth the drive!